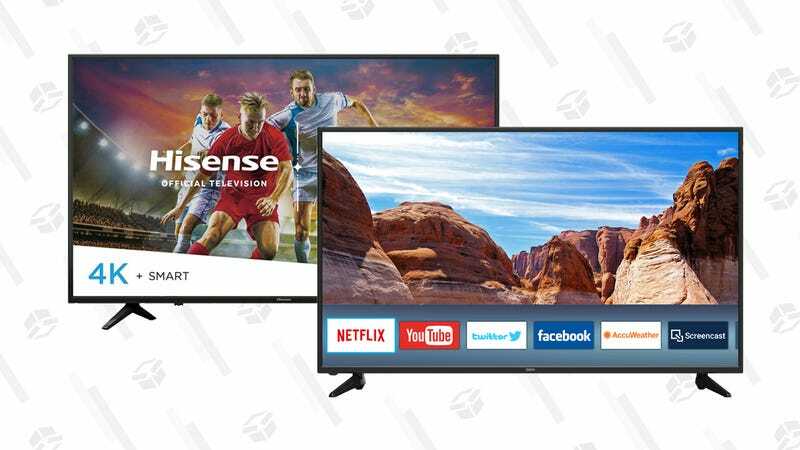 Luckily for you, you a number of options, including a $220 49" Hisense to $300 58" JVC TV. Walmart is also selling a couple of Seiki models, a $330 60" and a $450 Seiki 65" unit. These models won’t match the sheer magic of those aforementioned OLEDs, but if size and is your biggest concern, these sets will do handily.